Two researchers of the CNRS, the sociologist Nathalie Heinich, and the anthropologist Monique Jeudy-Ballini are coming to Rabat for the purpose of discussing art in regards to their respective fields. 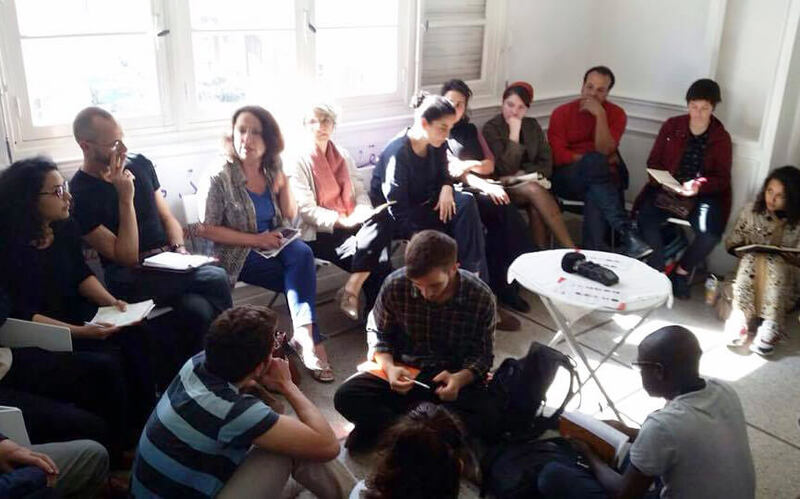 The meetings are held in two stages: a conference at the Institut Français, on Tuesday April 4, followed the next day by a round table at Le Cube – independent art room. In this conference, Nathalie Heinich gives a talk on “the values of art” to highlight why and how a multitude of criteria such as authenticity, celebrity, morality, originality, responsibility, pleasure or virtuosity come into play in the determination of that value. Monique Jeudy-Ballini raises issues related to cultural retrieval, often disavowed by formerly colonized populations or current minorities. These appropriations, assimilated to spoliations, are considered as a form of neocolonialism and are the source of controversy. Should we oppose the remake of a traditional dance and music by a contemporary foreign artist? Should we challenge the artistic use of a culture of a foreign origin? The roundtable at Le Cube following these conferences opens up a dense space of exchange and dialogue. By inviting everyone to express themselves, this morning event favors the emergence of abundant and plural speeches.